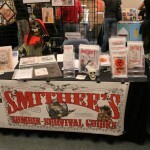 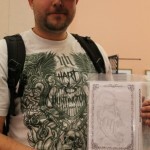 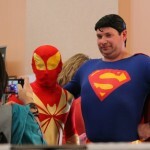 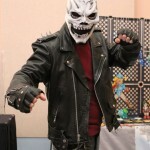 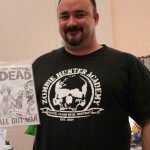 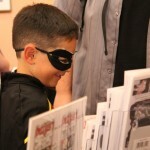 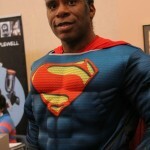 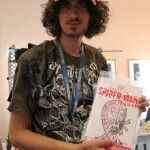 Here’s my pics from the Vegas Valley Comic Fest 2013. 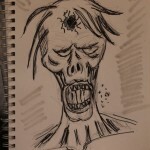 Sketch on back of my book. 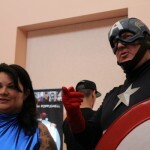 The Cap being awed by my art!